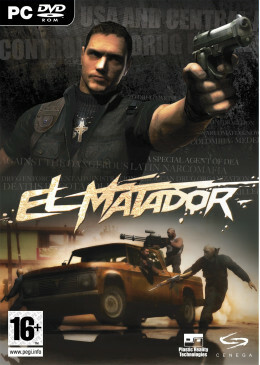 Become El Matador, a DEA special agent tasked with taking down the drug barons. A new narcotics cartel is rising across Central and South America, sharpening its claws and extending its reach. Locate the encampments, infiltrate the headquarters, and put an end to the cartel's influence.